You received an email below from PayPal stating “Subscription Payment Failed” or you just want to add a new credit card and use the new card to pay for this subscription. 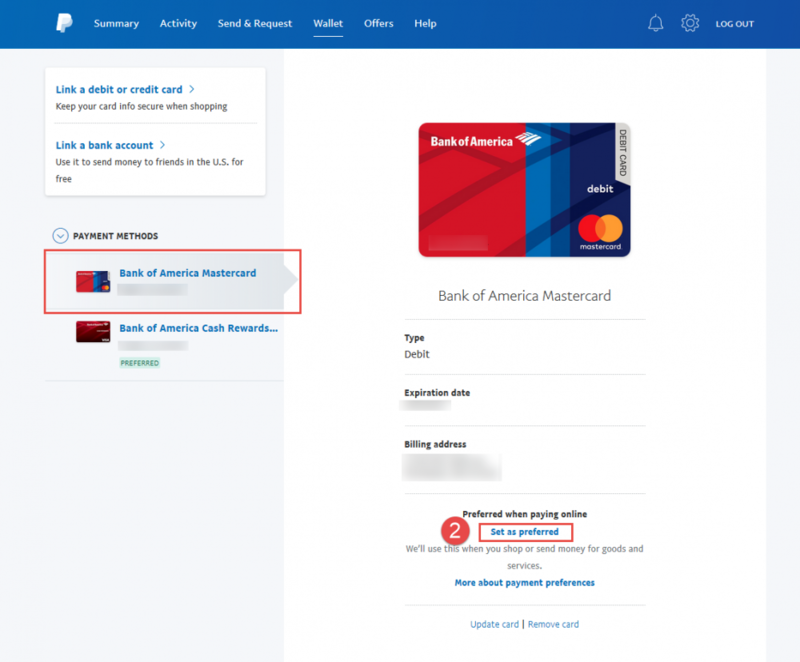 If you did not add the new credit card to your PayPal account yet, please follow this topic to add a new credit card to your PayPal account first. After that, you can use this new credit card as the new funding source for your subscription payment. 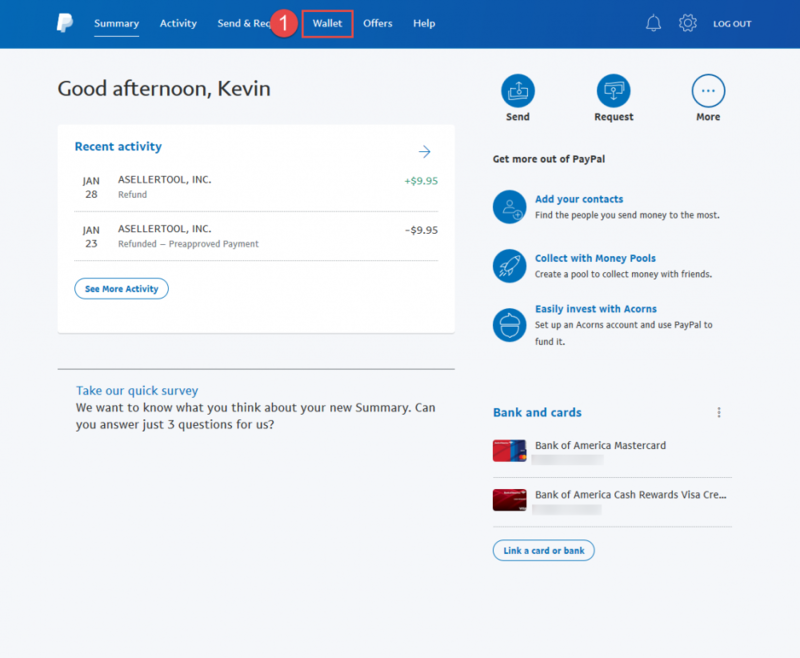 Login to your Paypal account and click the “Wallet” tab to see your available payment options. Select the payment method you would like to use from the left-hand side of the screen, then click “Set as preferred” to make that method your primary payment option. 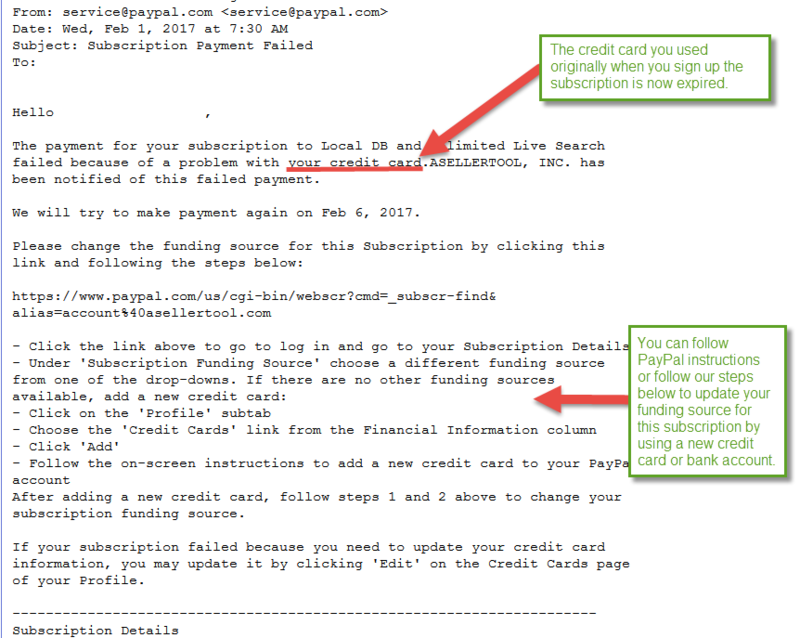 Thank you for the step by step guide to updating the information on paypal.